Our New England trip slide shows of Pittsburgh, Longwood Gardens, Philadelphia, Boston and New York are up in the Organic Club of America member's area now. 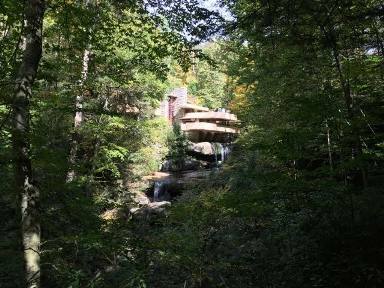 They cover Frank Lloyd Wright houses, museums, great eating establishments, surrounding countryside and many historic sites. I hope you enjoy them. 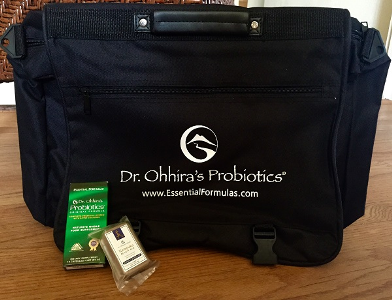 The first 25 people to sign up for a 2 year membership will receive a travel gift from Dr. Ohhira: a satchel, probiotics and a beauty bar. Love to have you on board. The first 25 people will receive the travel gift and everyone else will receive seeds (either inland sea oats or Mexican buckeyes) from my garden. P.S. If you prefer, you can make a donation to the Texas Organic Research Center through the TORC site or Indiegogo.